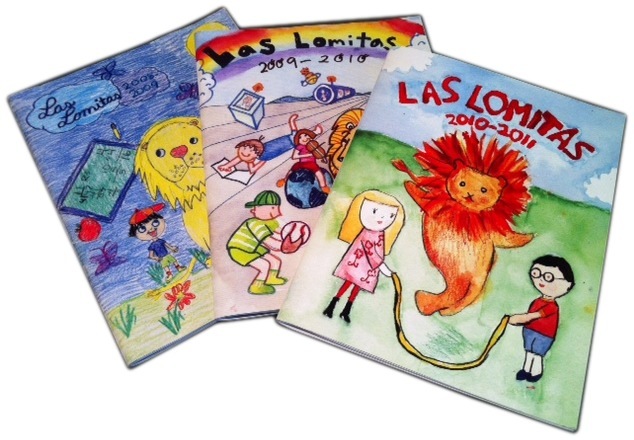 The Memory Book, Las Lomitas' full-color yearbook, includes hundreds of beautiful photographs that bring to life all of the special events on campus over the past year. The book also devotes an entire page to each classroom, highlighting the students and memories of the 2018-2019 school year and features a signature page for your child to collect autographs from friends, teachers and staff during the last week of school. You can order your child a copy of 2018-2019 Memory Book soon! Online ordering will be available Monday March 25th until Sunday April 21st. There will be no orders taken after this date. Your child will receive the book from his/her teacher the last week of school. If you have questions about the Memory Book program, contact the program coordinators at memorybook@llpta.org. For technical support or to provide feedback about this Web site, please contact webmaster atwebmaster@llpta.org.